YOU’RE INVITED VIA LIVESTREAM FROM ANYWHERE IN THE WORLD! It’s been a dream for a long time to create and host an ongoing international reading series of art-inspired poetry and prose dedicated to building loving worlds through loving words that is simultaneously livestreamed and in-person. We’re launching our inaugural event on Saturday, April 2th, 2-3 pm US eastern time, featuring 7 Vermont writers reading their original work inspired by the paintings of Roger Coleman and the photographs of Peter Curtis at Flynndog Gallery in Burlington, Vermont. Wherever you are in the world, join us for the livestream on Zoom, and consider participating as a reader for future events. This is a welcoming, inclusive, non-competitive event for all ages and experience. As marvelous Mary Wemple has been doing for us for years, we’re happy to give you a virtual tour of the art exhibitions so you can submit work if you’d like to for any future events. Please register for Saturday’s livestream to receive the login link if you’d like to attend. AND WE’RE CELEBRATING AT TWO EVENTS! 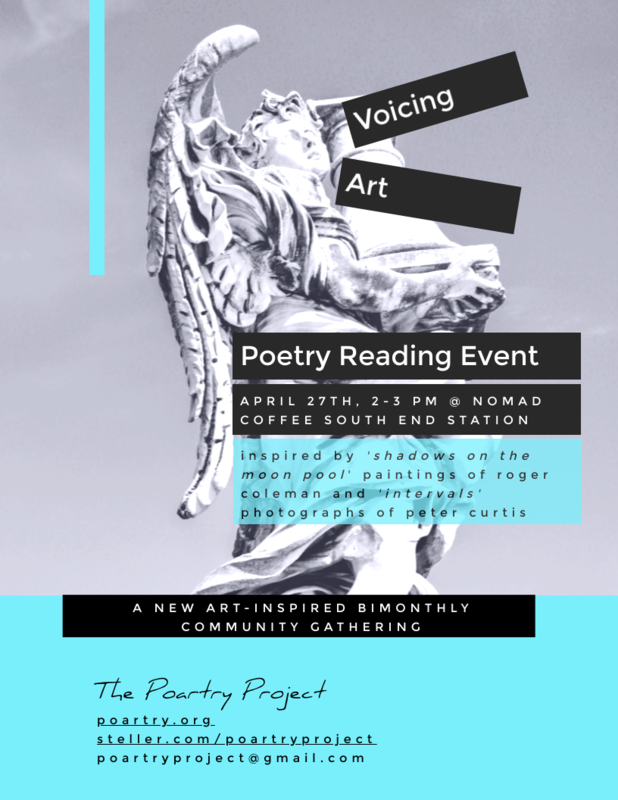 The Poartry Project is participating in the celebration as a reader at two upcoming readings: An Evening of Poetry at Lawrence Memorial Library in Bristol, Vermont and The Poetry Festival at the Memphremagog Arts Center along beautiful Lake Memphremagog way up near the Canada border. In celebration of Vermont and nature, we’ll be reading a selection of works from the Spaces + Places portfolio. We’ve created a new Guest Poems Portfolio on the Poetry Portfolio page. Explore new poems inspired by our beautiful planet, nature and the magic of the world of the unseen from friends and fellow explorers in Brisbane, Australia and Burlington, Vermont. 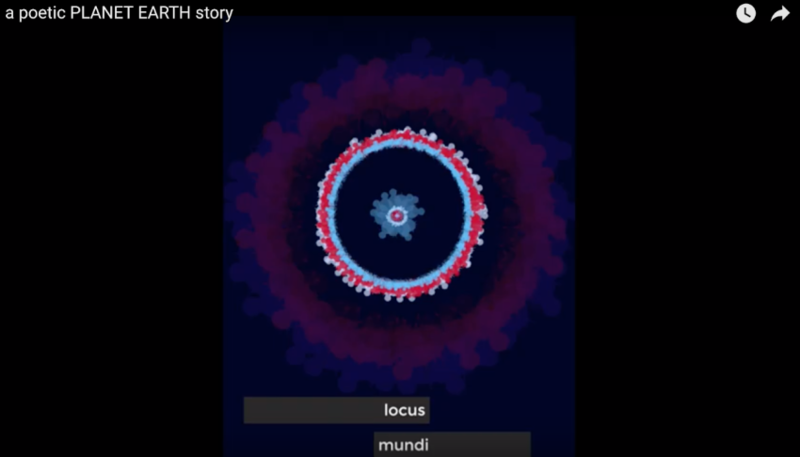 As part of our participation in the Quarterly Weeks of World Cooperation 2019 March event hosted by The World of Energy Collective, we crafted a multimedia “poetic earth story” for a collaborative virtual Planet Earth Time Capsule. We consider it a love letter to our beautiful planet. SEE "A POETIC PLANET EARTH STORY"
WHERE IN THE WORLD IS THE LATEST FREE LITTLE POETRY? 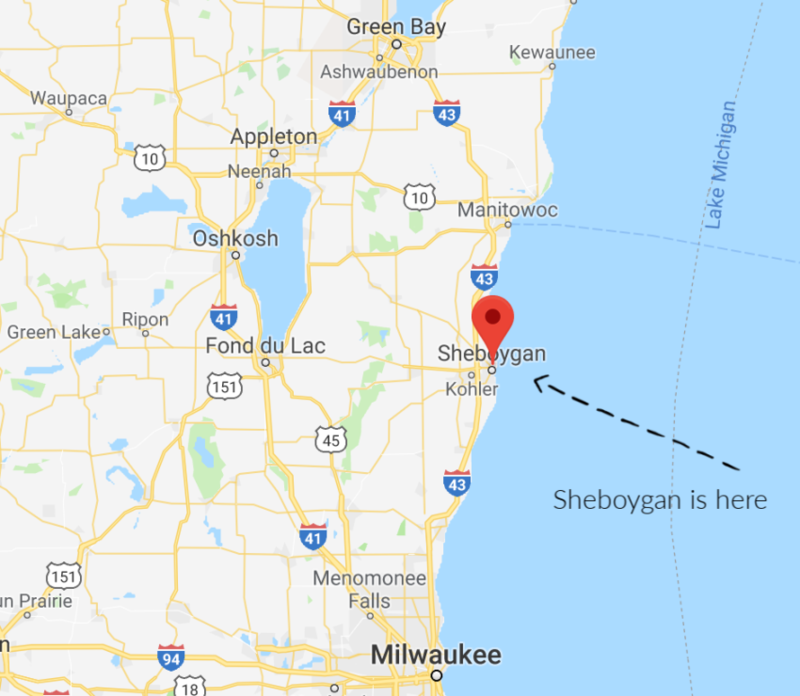 One of our favorite travel spots is Sheboygan, discovered back in 2013 when we camped at Harrington Beach State Park and made the short trek into “the big city” to catch a movie. Sheboygan is a neat community with a growing cultural presence that is a bit under the radar and accessible once you discover it. 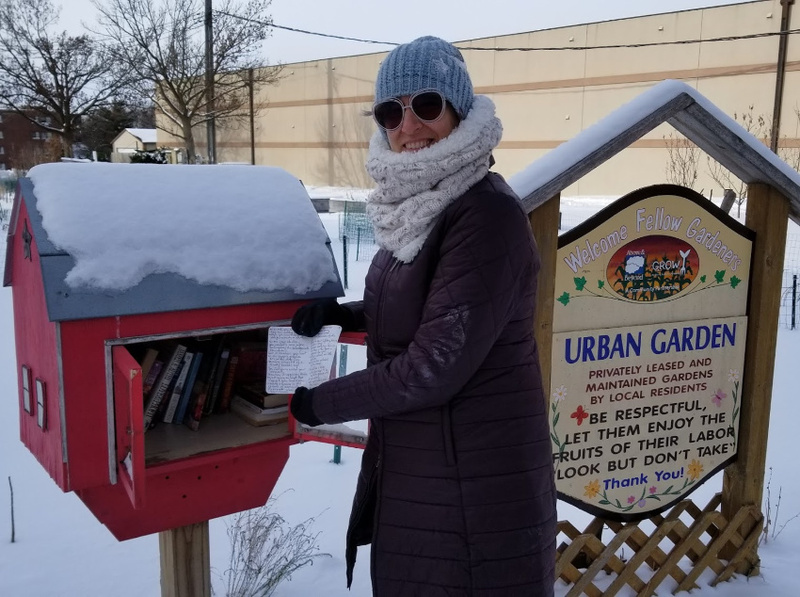 There’s a cute little community library in the children’s garden at the nifty Above & Beyond Children’s Museum where we big kids spent a playful afternoon on a very cold day one winter. 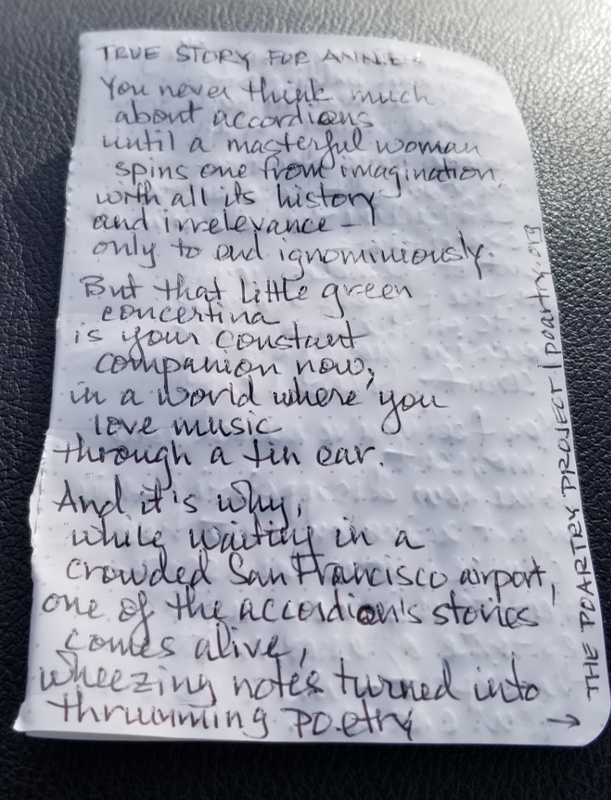 So, of course, The Poartry Project paid the library a visit and left our handwritten poem, “True Story for Annie”, there. “Poartry” is the nurturing and sharing of the art and culture of building loving worlds through loving words (and visuals). The Poartry Project was created by a poet, writer, visual artist, “cartographer of the unseen” and agent of beauty and perception to light a path of good in the world by revealing the unseen beyond the seen through the power of poetry and art created with senses beyond the physical. 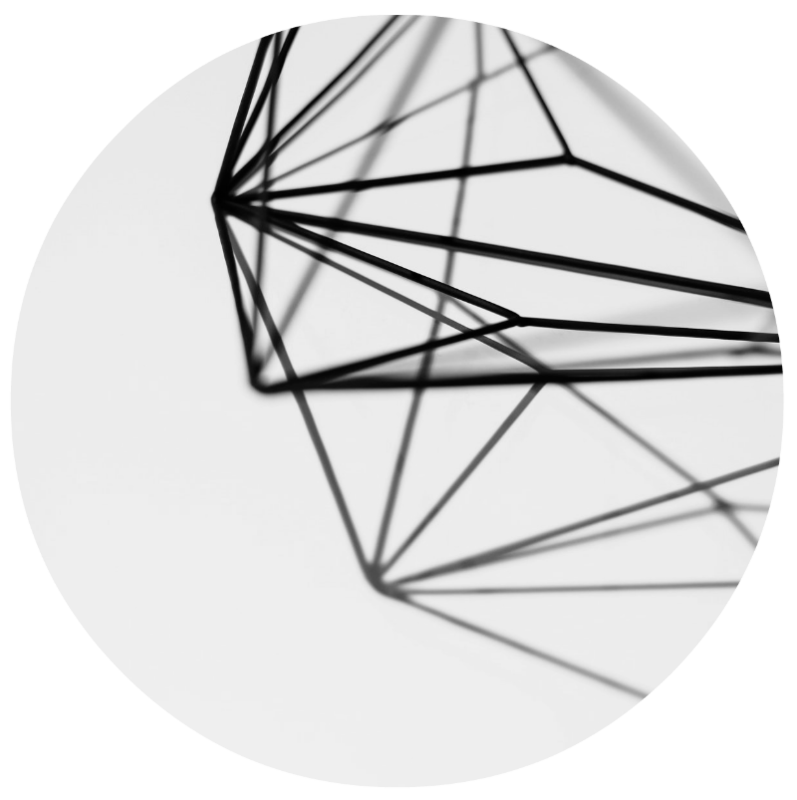 Poartry uses poetry and visual art to share the experience of the unseen, the reality already proven by science that everything is energy, and the “golden threads” of universal timeless truths underlying and shaping our physical world and experiences in new ways. We do this to expand perception, interpretation and context beyond the physical – and even emotional and mental – for deeper and more meaningfully informed insight, connection and culture of caring in our lives and world. Words literally build worlds. It is our hope and aim that the world built, shared and engaged with here is found to be beautiful, magical, boundless and meaningful, and that visitors will come to realize or deepen understanding that we are all here together on Earth as citizens of a far greater and wider extraordinary natural world of the unseen beyond the seen, on a shared mission and expedition of good to help unfold the wonders of the universe and the place, purpose and plans of all lives living within it. Use this form to share work you would like us to consider posting here at poartry.org. If you wish your poem to be posted anonymously, please note that below your submitted work. We will never post or share your work without your permission, and your personal information will never be shared with third-parties.